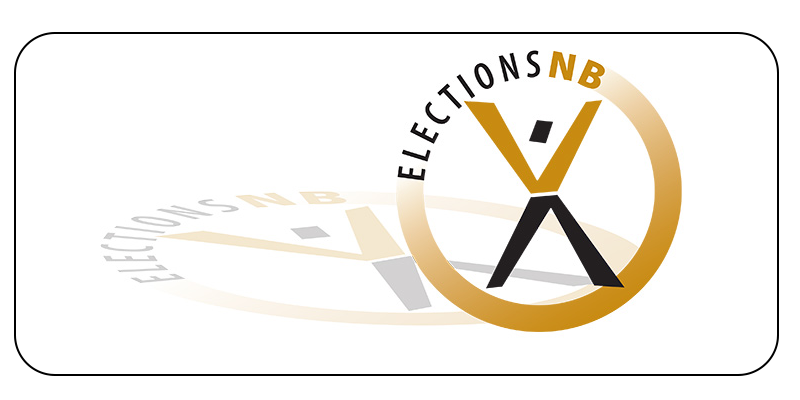 Nathan Phillips is Assistant Electoral Officer with Elections New Brunswick in Canada. He uses MindGenius to prepare his annual work plan, to initiate special projects, to prepare training programs for new employees, and to prepare manuals for use in an election. For example, the annual work plan identifies key responsibility areas of each senior staff person and lists the ongoing tasks and special projects within each area. Training programs for new employees are built from the work plan, thus ensuring that all tasks and projects are incorporated into the training program. Traditionally, Nathan used MS Word to draft documents. However, while working with the Office of the Auditor General of New Brunswick, he discovered mind-mapping. Using this new concept and MindGenius software, he revolutionized the process of drafting value-for-money audit reports. MindGenius allows him to more efficiently gather thoughts at the beginning of a project. It also ensures completeness of content in any project or document and to better define the scope of any project. For the provincial general elections, tasks for all staff members are identified in a series of brainstorming sessions and consolidated in one large mind map. This map is then exported to MS Project for managing the election process.